With ClockIt time clock shiftplanning, you can create schedules and assign them to your employees. Our time card calculator will calculate the work hours, break hours and overtime hours accurately within seconds in real time. Generate accurate time card reports within 5 minutes! Shiftplanning is an essential part of any time clock solution to maintain accurate time and attendance records. ClockIt shiftplanning is commonly used in industries where availability of employees is highly critical to your business. Shiftplanning is also seen across industries that want to rotate employees on a regular basis. ClockIt time card calculator also works with midnight shifts and can easily calculate the work hours, break hours, lunch breaks and overtime hours with just a few clicks. ClockIt time clock allows you to create groups and assign several employees to a single schedule. Using our shiftplanning module you can easily run payroll for work hours, break hours, lunch break and overtime with a few clicks in real-time. You can also assign multiple shifts to a user and enable rotation of shifts. ClockIt time clock can accurately calculate the lunch break using our time card calculator. You can easily run reports to get accurate work hours, break hours and overtime hours. 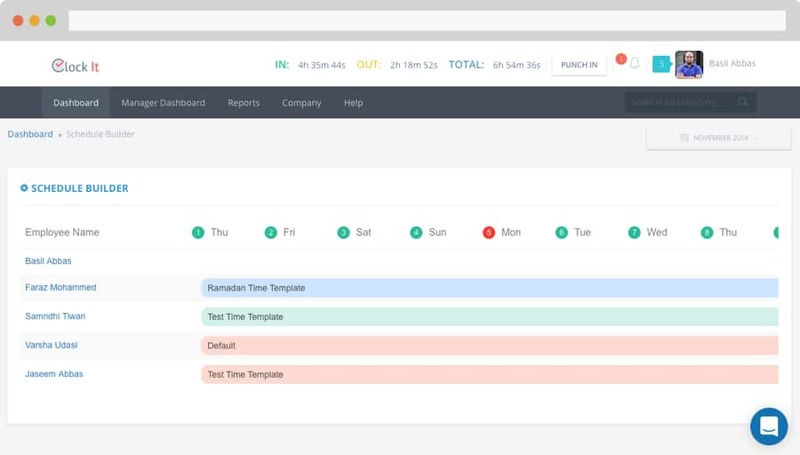 Run payroll with just a few clicks based on your schedules using ClockIt shiftplanning. ClockIt shiftplanning also works with shifts that cross midnight hours. ClockIt can accurately calculate hours based on your schedule. Our time card calculators and shiftplanning module will enable you to run accurate reports in real-time. Our shiftplanning module will also capture early clock in clock out and late clock in clock out. Our color-coded calendars make it easy for you to read the work hours and break hours. The early and late clock-ins are also a part of our time card calculator and time card reports. ClockIt time clock and our shiftplanning module are designed to work hand in hand. You can generate real-time reports for all your employees with just a few clicks. Out time card reports are based on our awesome time card calculator that can accurately calculate work hours, break hours, lunch and overtime hours. This will help you run payroll in 5 minutes. ClockIt time clock works on our proprietary time card calculator. 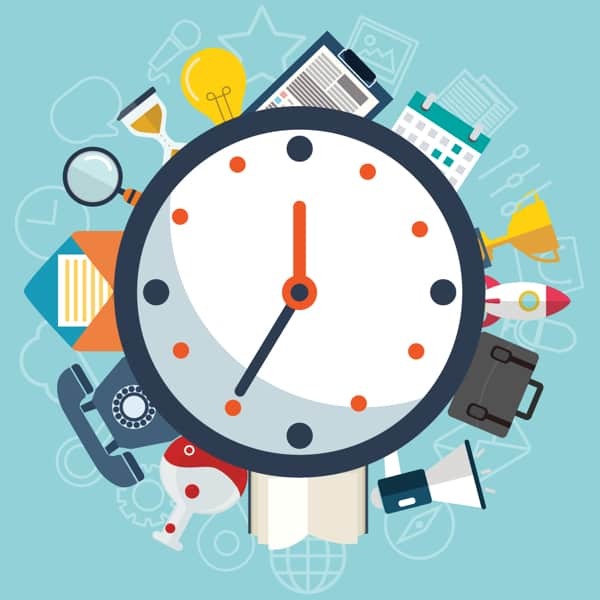 Our time card calculator can accurately calculate the work hours, break hours and overtime hours for all employees with the clock in clock out data captured. ClockIt can capture the clock in clock out information from Web, mobile, kiosk, Slack and biometric time clocks. Using ClockIt time clock software and our API access you can easily integrate our shiftplanning module to your ERP and other tools. Our shiftplanning module along with our time card calculator will generate color-coded calendars so that you can visually interpret the work hours, break hours and overtime hours. These calendars are available for all employees so you can easily identify your time and attendance records. ClockIt time card calculator generates accurate hours for payroll. You can generate this report with just a few clicks in real-time. Our time clock software can easily capture the clock in clock out data in various ways that you can enable for your business.